We are pleased to announce that Aaron Grantham, MD, a leading interventional cardiologist, and an innovator in the treatment of chronic total occlusions (CTOs), has joined the company as Chief Medical Officer (CMO). 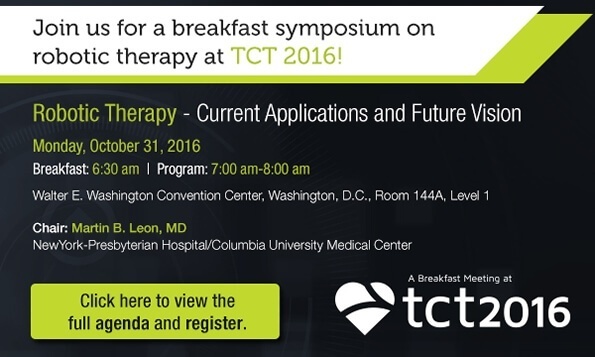 Dr. Grantham will be spearheading Corindus' initiatives to educate the interventional cardiology community on the benefits of robotic therapy and will be leading efforts to develop clinical data to advance the CorPath® System’s applicability for additional clinical indications. 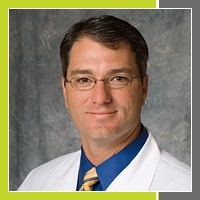 As a practicing CMO, Dr. Grantham will continue treating patients at Saint Luke's Mid America Heart Institute. 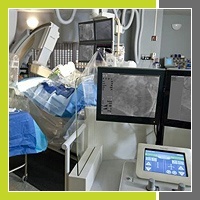 Diagnostic & Interventional Cardiology recently published an article highlighting 5 technologies available in the cath lab to reduce radiation exposure and the occupational hazards of working in the lab. Concern continues to grow for the serious risks interventionalists and their cath lab team’s face. New studies have shed light on potential risks including brain tumors, posterior subcapsular lens changes, and thyroid disease among others. Robotic therapy is among the new technologies that have the potential to both reduce radiation exposure and associated orthopedic strain from heavy lead protective apparel. In addition to these benefits, cardiovascular robotics has potential benefits for patients. 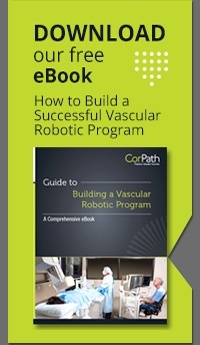 Interested in starting a CorPath Vascular Robotic Program at your hospital? 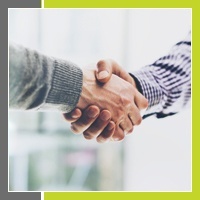 Download our free eBook to learn more about building a successful program.